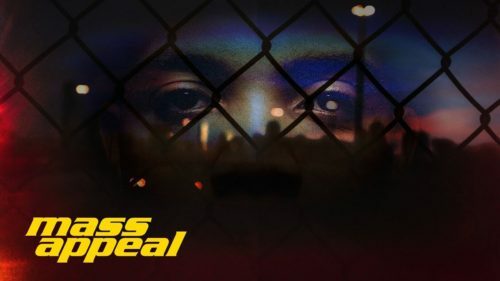 Mass Appeal took a trip to Chicago to grab a day in the life with G Herbo. He breaks down his childhood growing up in the Eastside of Chicago, Mickey Halsted finding him and helping him create a better path for his rap career and more. Check it out below now! DJ Konvict - "Texas Round Up Hustlers Edition"
Yung Gwapa & Big Bank - "Play Wiff Me"